One of the most common types due to flexibility in handling various sizes, weights and configurations of loads. Rollers can be “set-low” in frames to provide guides. 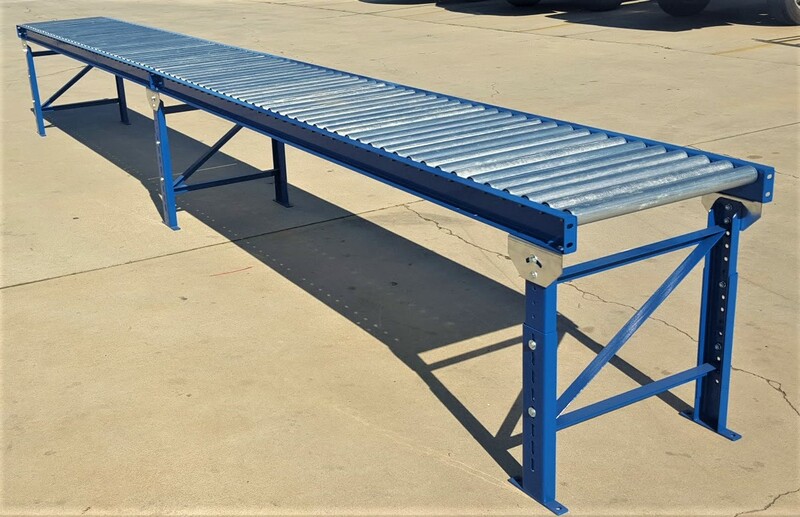 Many roller centers available with minimum of 3 rollers under load at all times.